Florida’s new Senate president announced Wednesday that one of his top priorities this year is pushing legislation to extend the Suncoast Parkway to the Georgia state line. 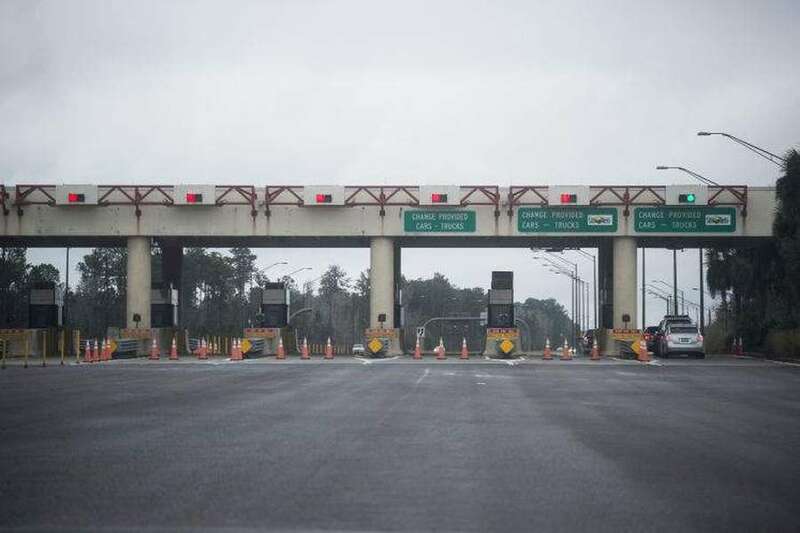 Rather than contending the extension would resolve a traffic problem or improve hurricane evacuation times, Senator Galvano’s argument for extending the toll road beyond its current Citrus County terminus is strictly economic. This comes after years of failing to address Florida’s infrastructure problems, and appears to be a proposed solution to accommodate the state’s future needs and growth. To read more, visit the Tampa Bay Times.